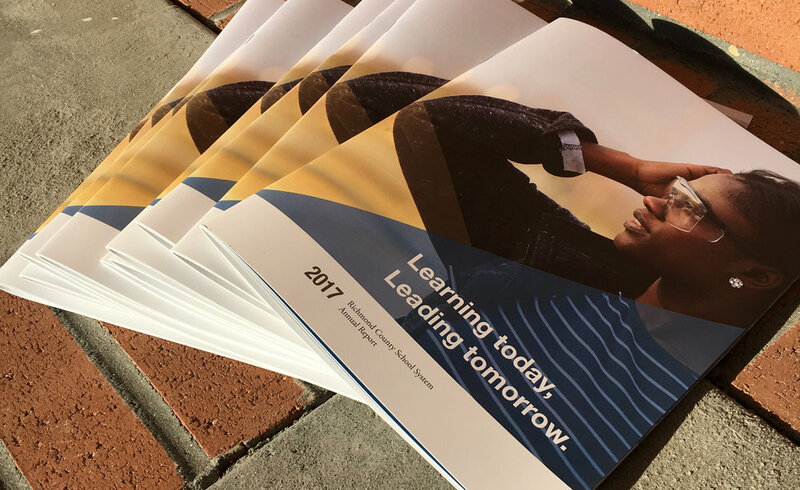 The Richmond County School System recently debuted its 2017 Annual Report with updates, features, and recognitions throughout the system. To view a digital copy of the report, please click here. The Annual Report was produced by the Richmond County School System Department of Communications.